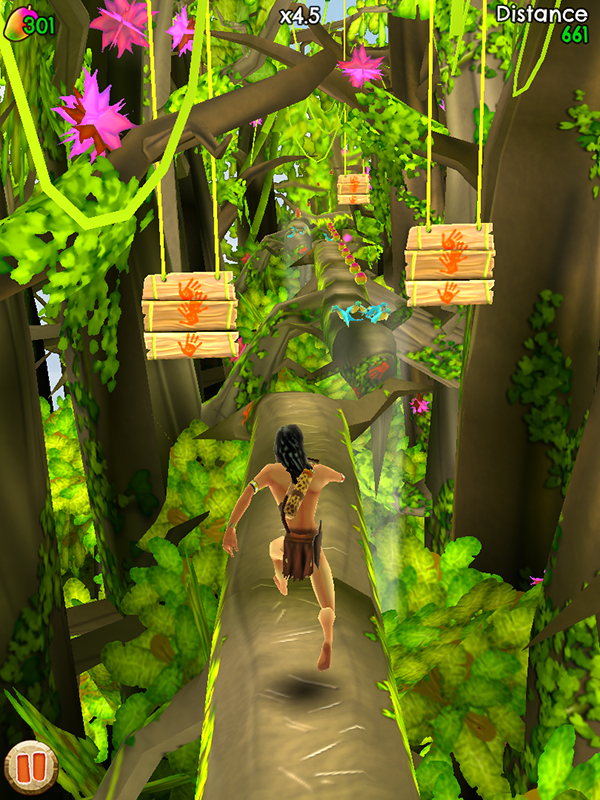 Race with Tarzan, the original jungle king, in this thrilling Endless Runner! Swing on vines, jump over perilous pitfalls, dodge wild animals, and collect power-ups. 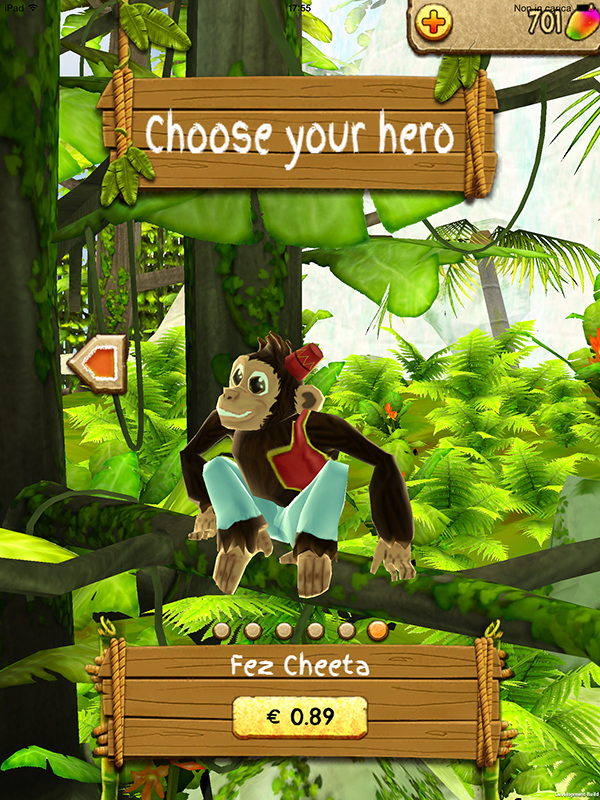 Play as Tarzan, Jane, Cheeta, and more as you dash through dense jungles, treetops, and the savannah of Africa! Can you go the distance? 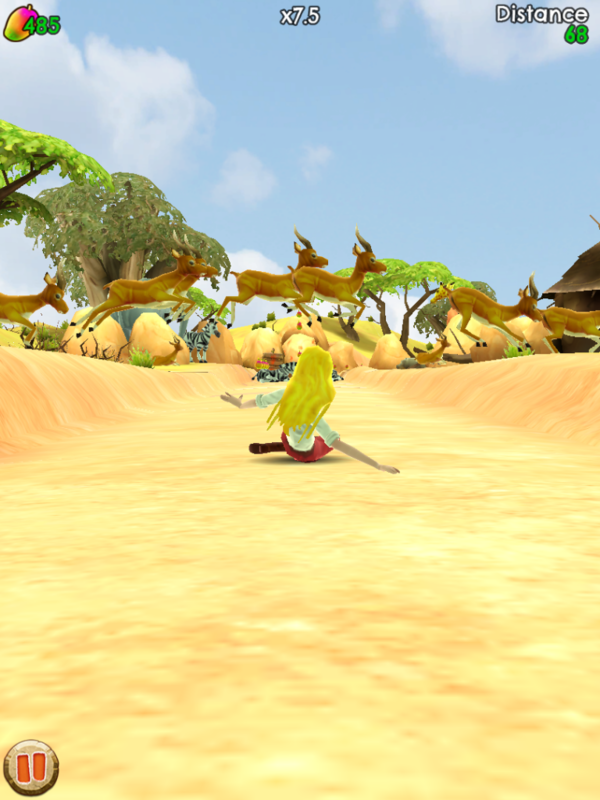 Challenge your friends to see who can last the longest in the treacherous African jungles! 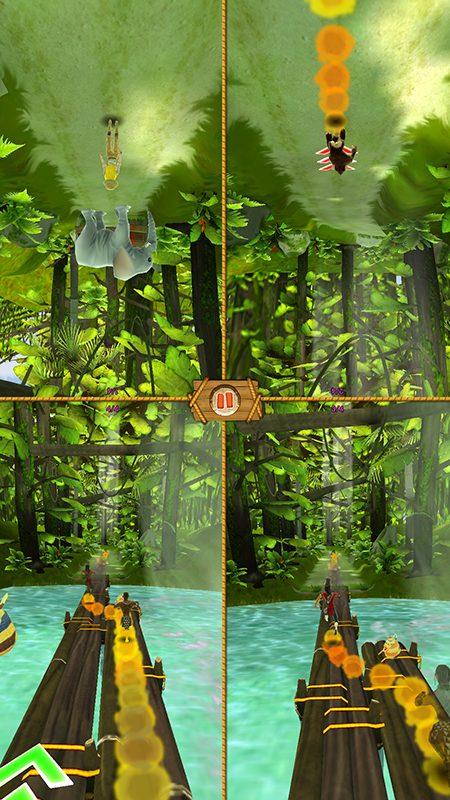 In the exclusive multiplayer mode on PC, race together with up to four players! 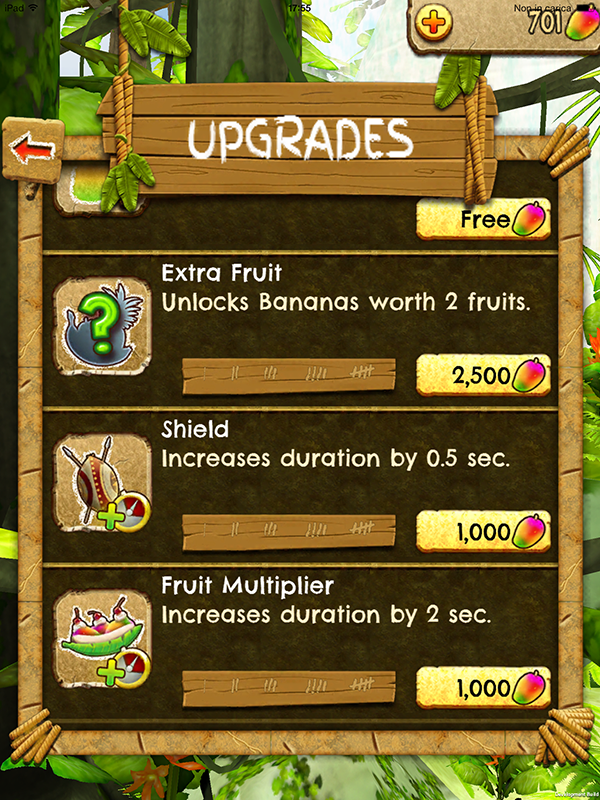 Use power-ups to take the lead! 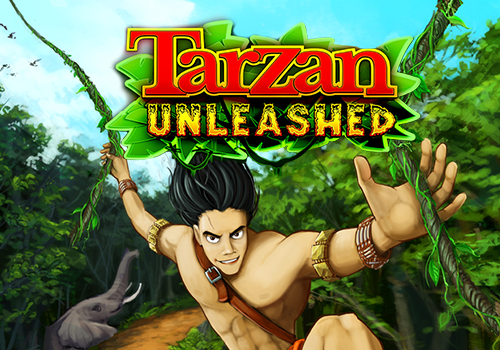 Tarzan Unleashed and Tarzan Unleashed Multiplayer were developed with Unity3D.